Interestingly when I googled “resisting temptation” the most common images were of sexual temptation, followed by sweet and fatty foods. Sweet foods are the problem for diabetics of course. I get an increased desire to test my blood if I’m feeling hungry, or am tempted by food. I’ve noticed this recently. If I’m feeling hungry in general or, as happened yesterday, am offered brownies for tea when staying with the family, I have to wrestle with my self control. 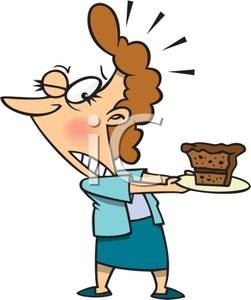 All diabetics will be familiar with this – “I know that sugary snack is bad for me, but it will taste so good!” I seem to use blood tests to reinforce my powers of will power. If I’m tempted, I test, and if my blood sugar is high (above 7), then I don’t have any excuse to eat the snack. And in general I don’t! But I have expended mental energy thinking about it.